AMPLIFICATORE WIFI REPEATER 300 Mbps RIPETITORE WIFI RANGE EXTENDER. 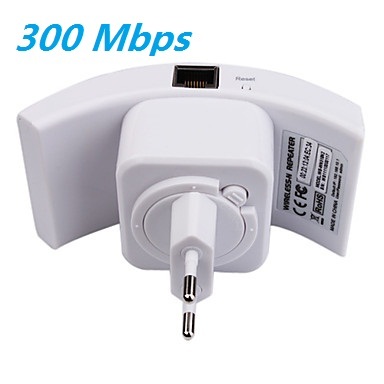 Assentisce a IEEE 802.11n, IEEE 802.11g, IEEE 802.11b standards. 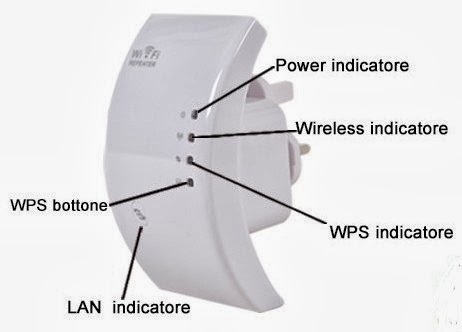 SopportO 2.4 GHz WLAN networks.